Today’s society is growing rapidly, especially our means of communication and entertainment. In our manner of getting information, we used to read newspapers, watch TV, and listen to radio shows. Today we have the Internet for such, but another good source of finding news and entertainment is through podcasts. If you’re one of those enthusiasts finding the right podcast software to start, or experts planning on doing online radio shows and need editing software for such, we have what you need. 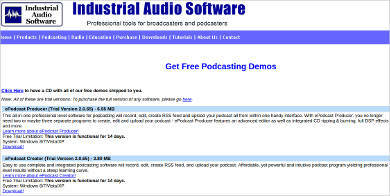 The following information below are some podcast software you can start off with. Attached is also a link for some Podcast Players. First podcast player for starters is the RecordForAll podcast software, which is recommended for people starting off doing online radio shows, with some features like editing and recording audio files, and overlaying tracks for a professional feel. For experts doing online radio shows and need advanced software, you can always use the Juice Receiver podcast software with more advanced features like a built-in directory for thousands of podcast feeds, and an auto clean up and authentication. What’s best with this software is that it’s accessible for the blind, but only works on Windows OS. For tenured podcast users that want specific adjustments to their files, you can use the ePodcast Producer. The software is built for professionals who are more technical in editing podcasts with features such as an onscreen teleprompter, built-in voice FX, and drag-and-drop option for audio files onto onscreen buttons. For professionals who are meticulous with their podcasts, you can use the MP3 Tag software. 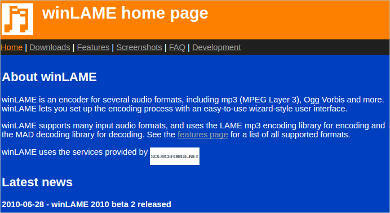 Some features include renaming files based on tag information, import/export tag information, and support for cover art. This topic not only covers podcast software to help out radio show artists or enthusiasts but also gives tips on some podcast apps to use and help enhance quality. You may need help transferring files efficiently, this is where you can use FileZilla, which is first on the list for podcast apps. This software helps you transfer files fast. Features include resume and transfer of large files, bookmarks, filename filters, and configurable transfer speed limit. 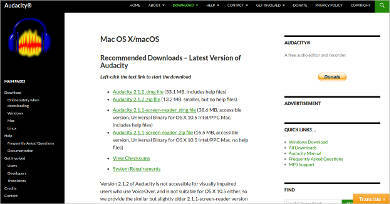 For professionals finding an app specifically for audio editing, you can use Audacity 2.1.2 for Mac. Features for Audacity include recording live audio, converting tapes, record into digital recordings or CDs. Though the version of the app is for Mac, this version is also downloadable for Windows users as well. 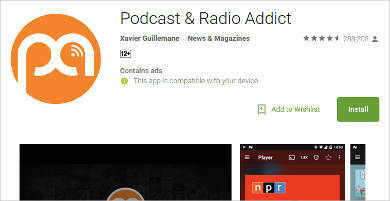 For anyone interested in listening to podcasts, you can use Podcast & Radio Addict for Android. Features for the app include the option to browse new or top podcasts by category, audio and video playlist or continuous playback, backup or resolve subscriptions, and app backup. For anyone looking to decode audio, you can use the WinLAME app with built-in features like encoding and decoding audio formats, batch processing, and the app size is small it saves more space on your device. The above are some of the many tools we can use to develop skills for podcasts and editing. Download a Diagnostic Software to help you out sort out your output for any issues.